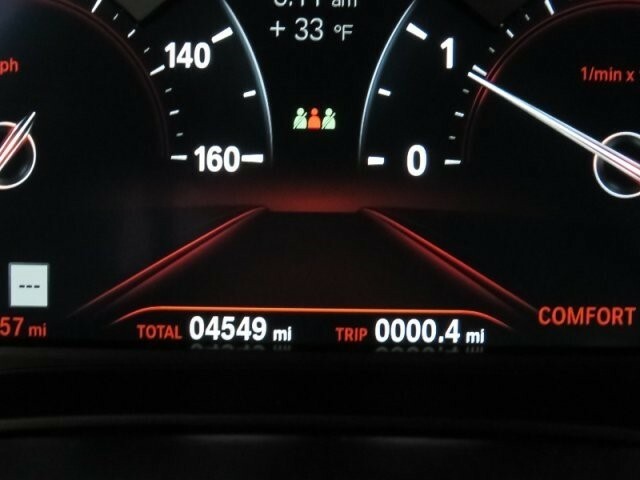 GREAT MILES 4,949! 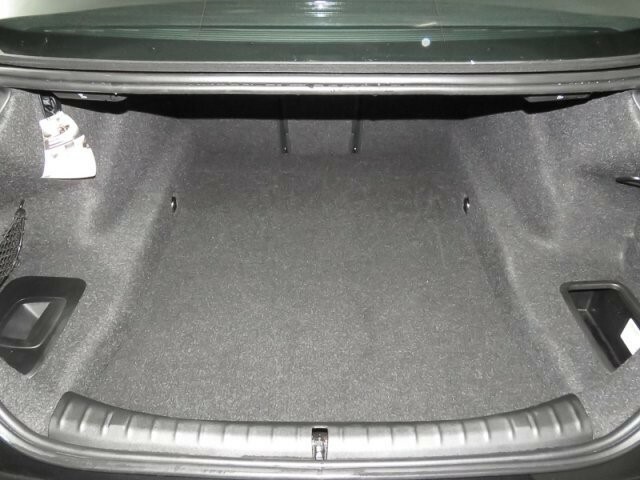 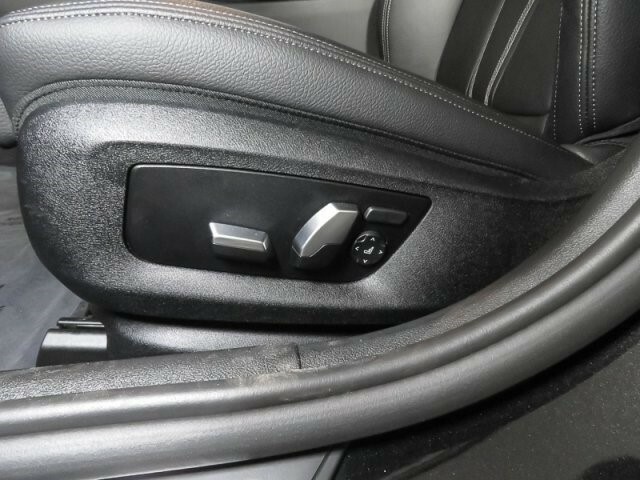 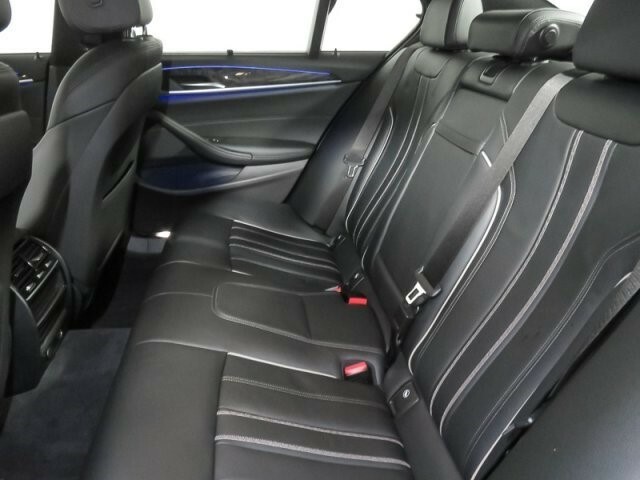 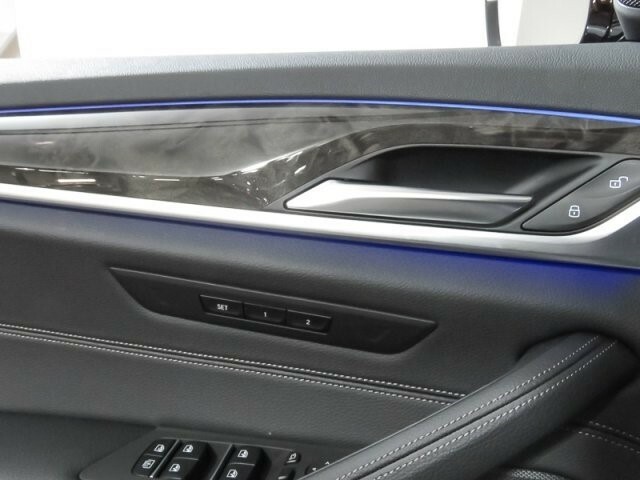 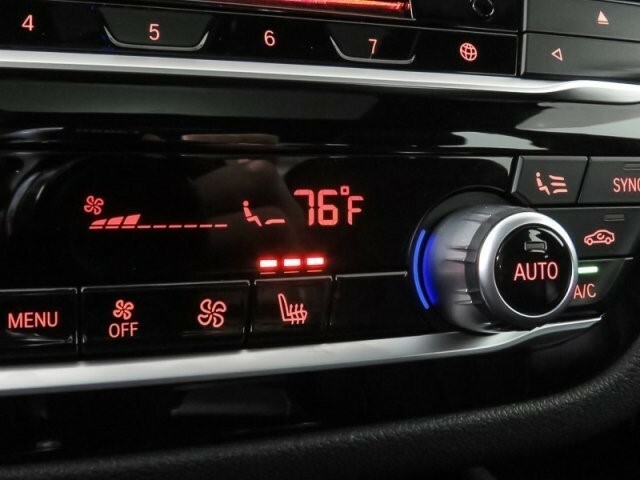 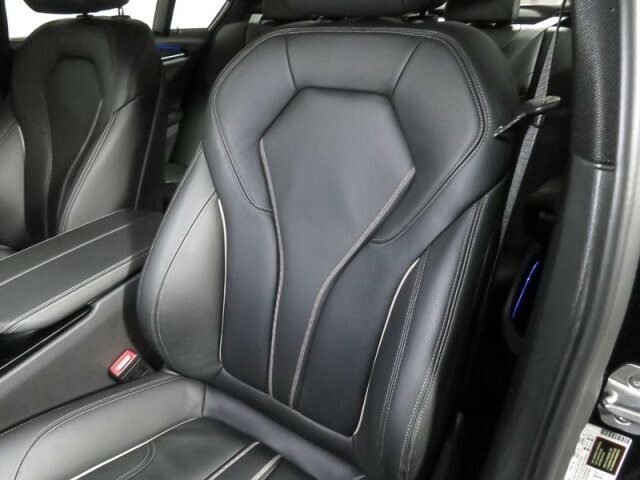 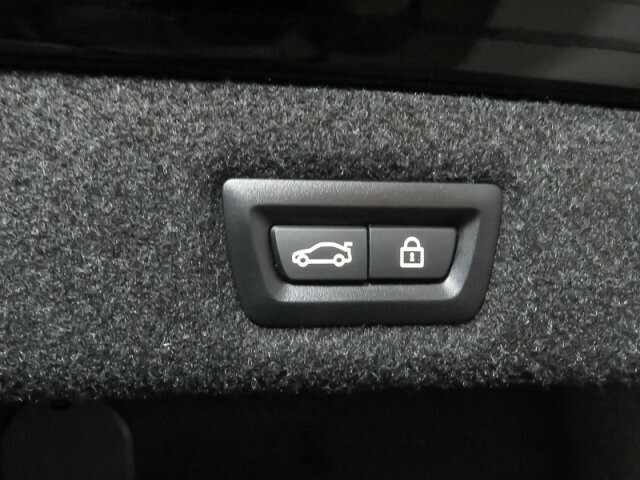 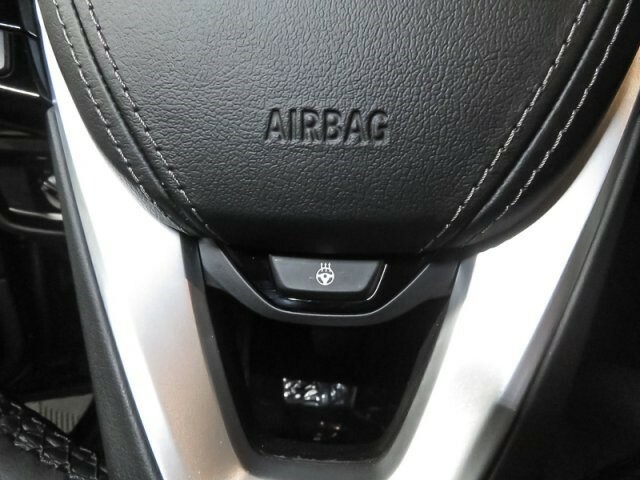 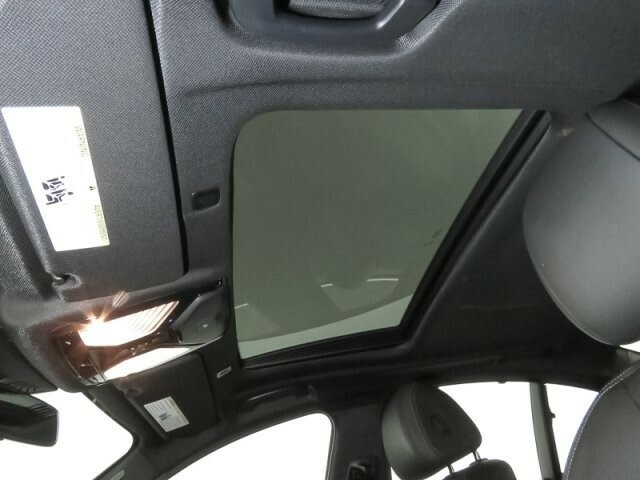 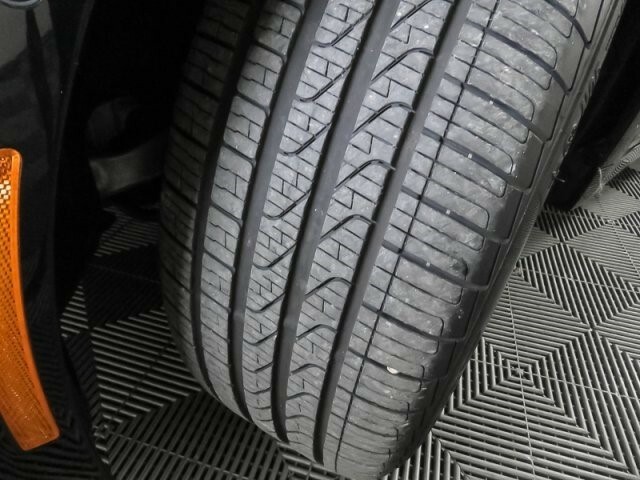 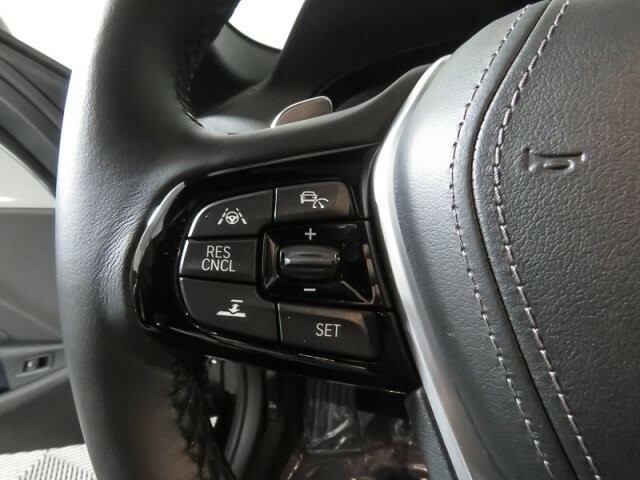 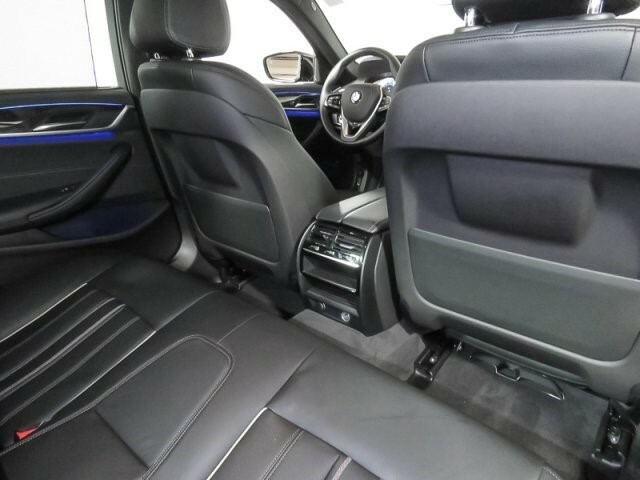 Heated Leather Seats, NAV, Sunroof, All Wheel Drive, Turbo, Alloy Wheels, CONVENIENCE PACKAGE, HEATED STEERING WHEEL, PREMIUM PACKAGE, DRIVING ASSISTANCE PLUS PACKAGE. 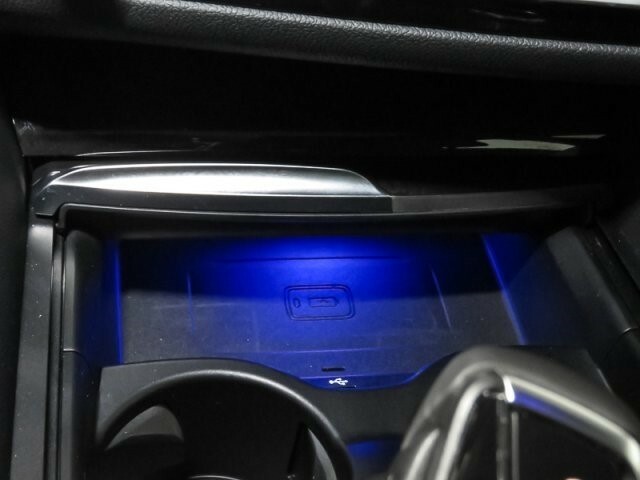 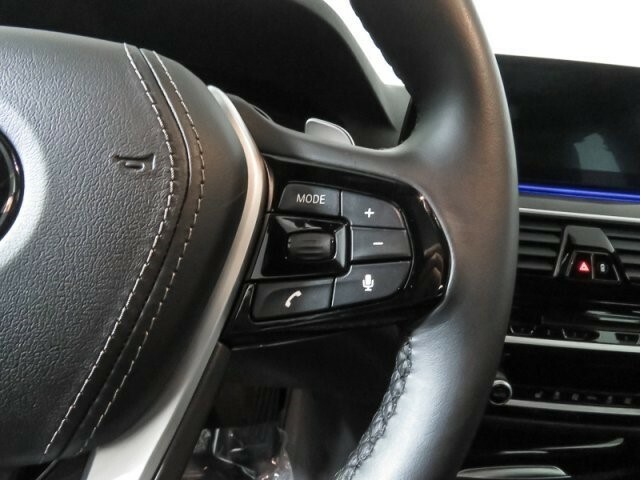 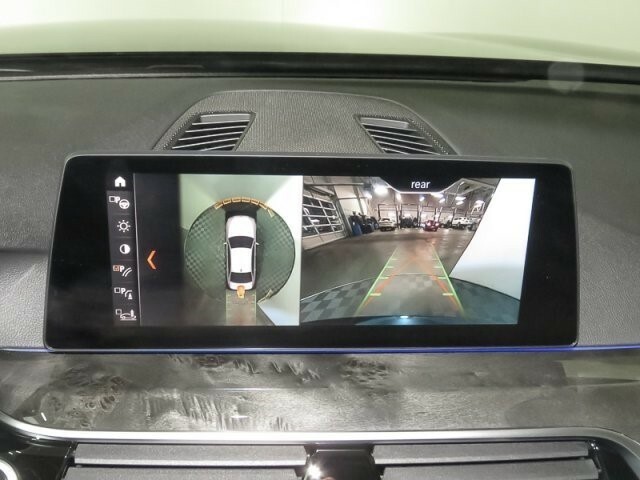 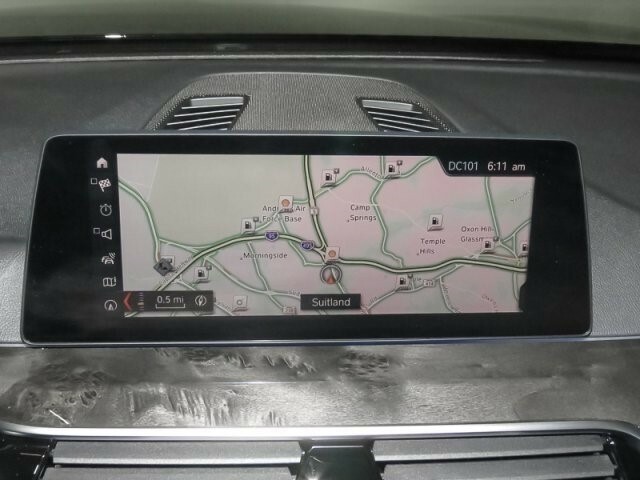 PREMIUM PACKAGE Rear View Camera, Surround View w/3D View, Head-Up Display, Active Park Distance Control, Parking Assistant Plus, Wireless Charging, Enhanced USB & Bluetooth (ZEB), WiFi Hotspot, Gesture Control, DRIVING ASSISTANCE PLUS PACKAGE Active Driving Assistant Plus, Active Cruise Control w/Stop and Go, Active Lane Keeping Assistant w/side collision avoidance, Traffic Jam Assistant, Evasion Aid and Cross-Traffic Alert Front in addition to the contents of Active Driving Assistant, CONVENIENCE PACKAGE Heated Front Seats, Power Tailgate, SiriusXM Satellite Radio, 1 year All Access subscription, Comfort Access Keyless Entry, HEATED STEERING WHEEL. 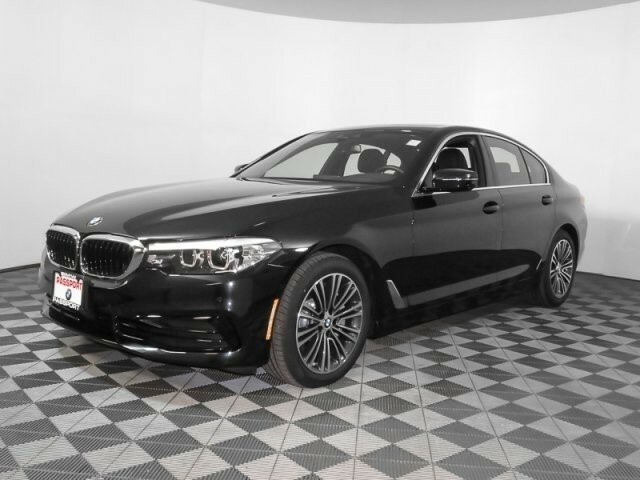 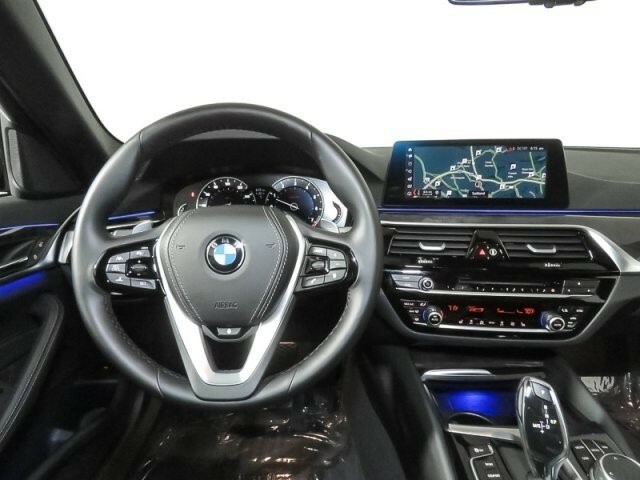 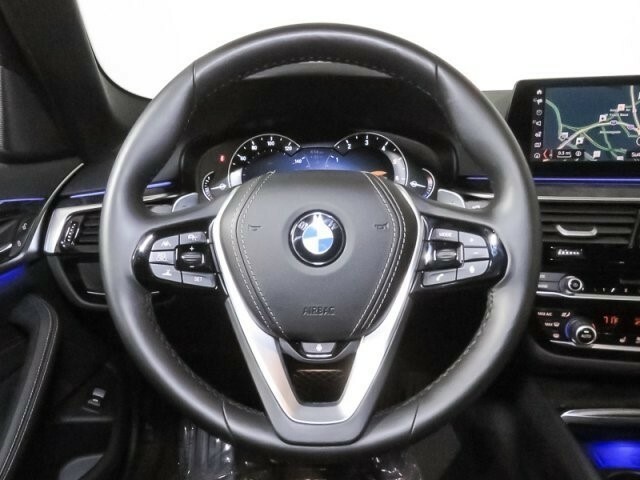 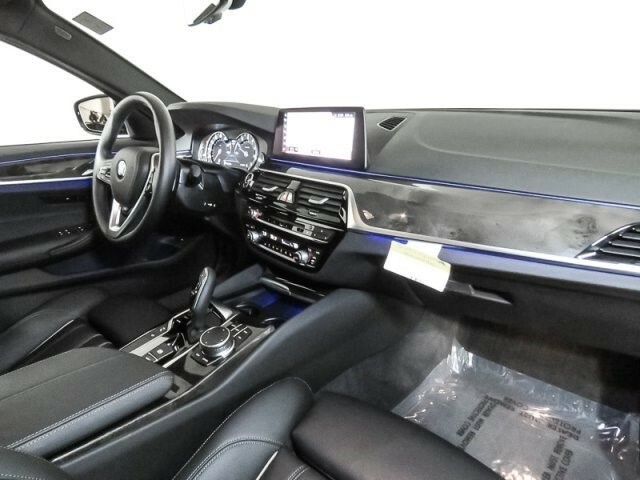 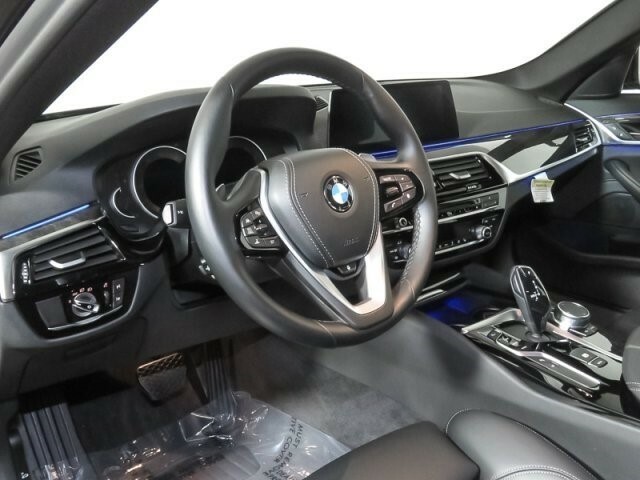 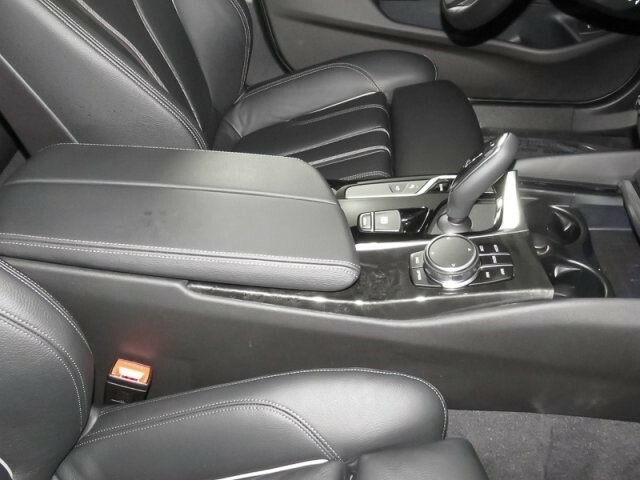 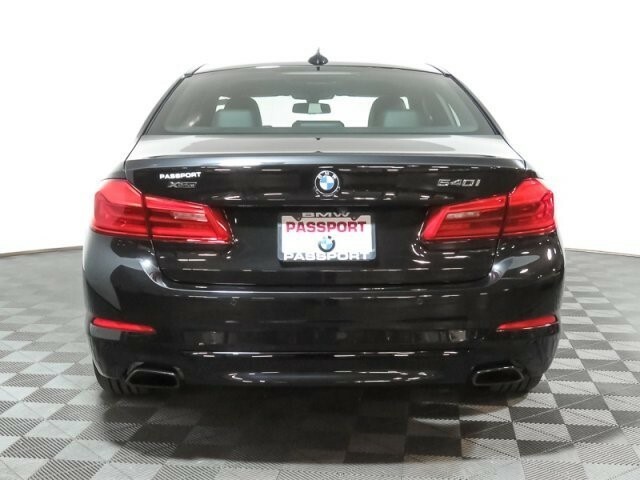 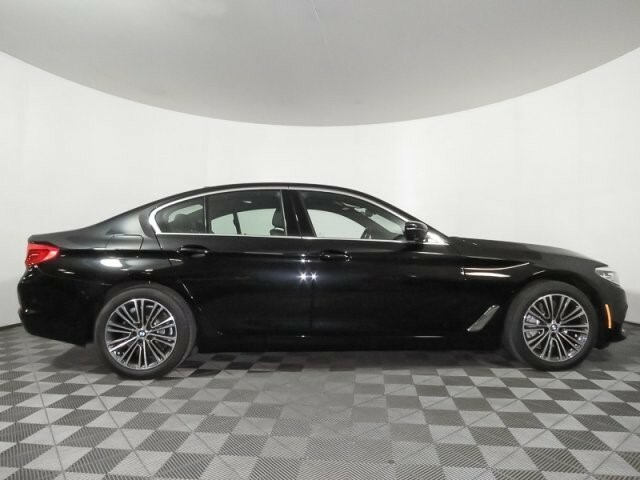 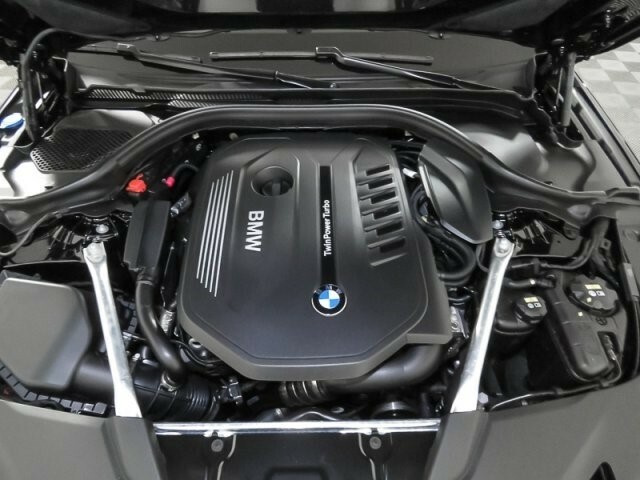 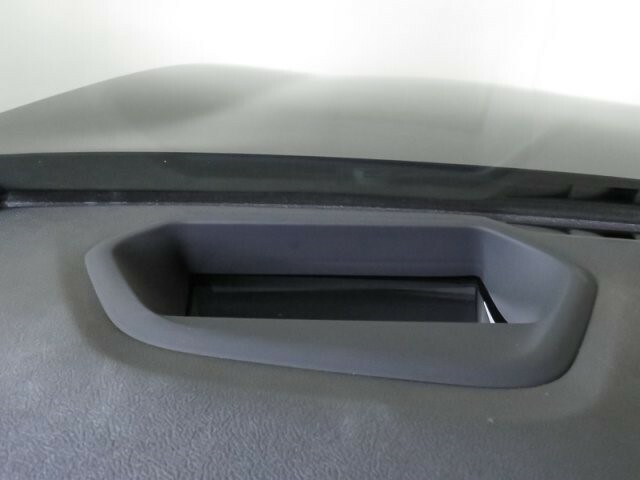 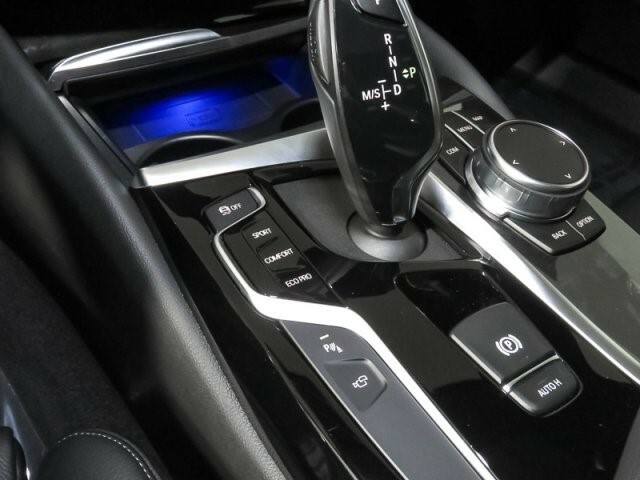 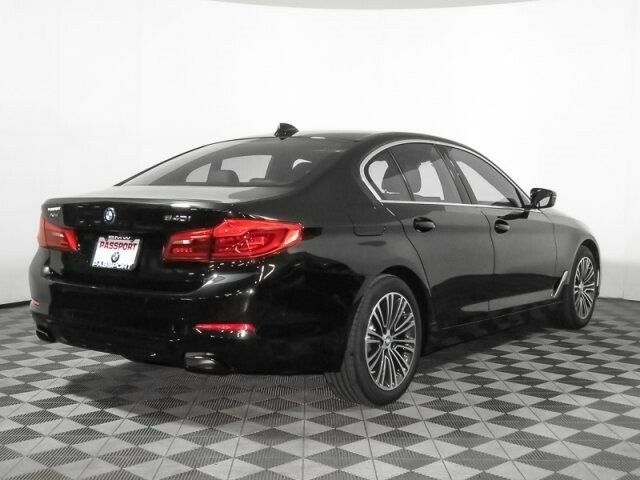 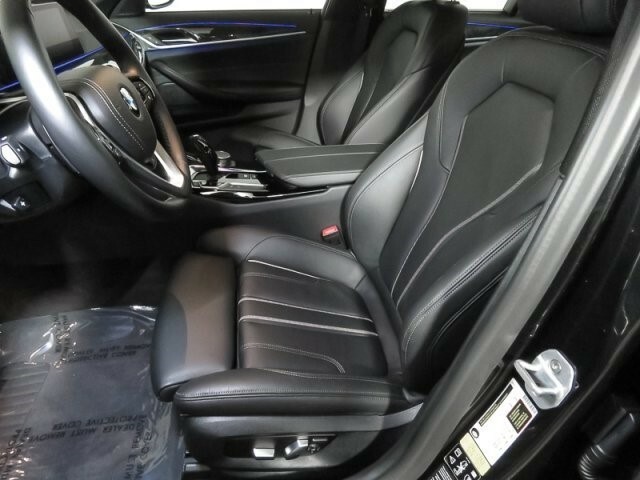 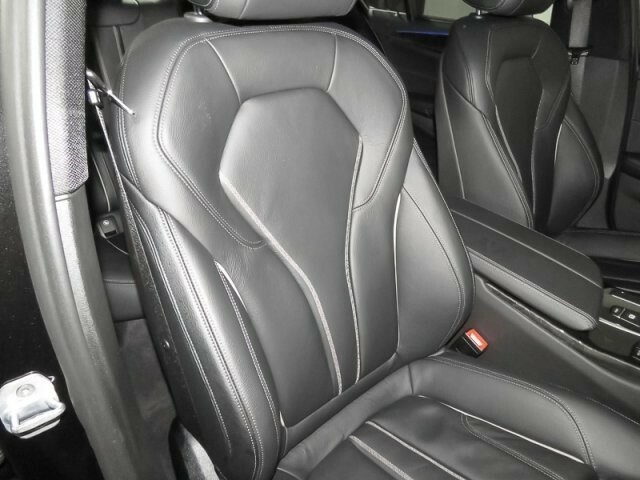 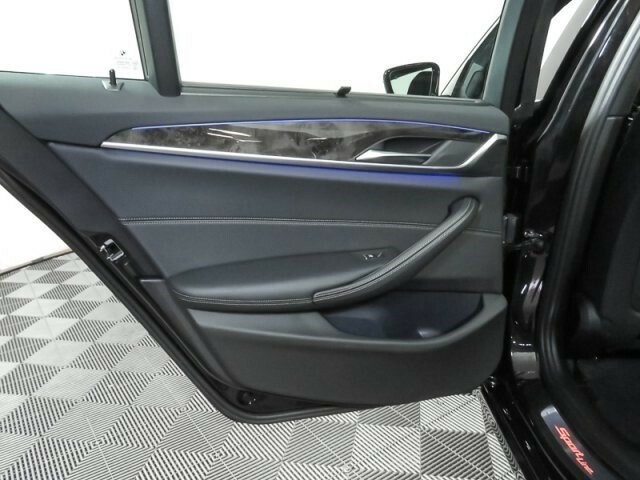 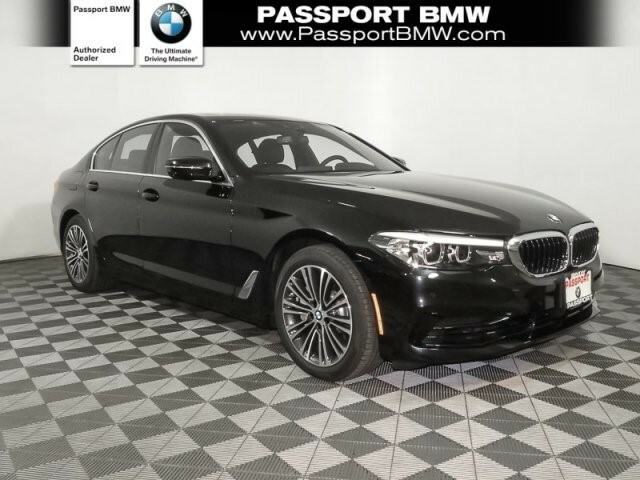 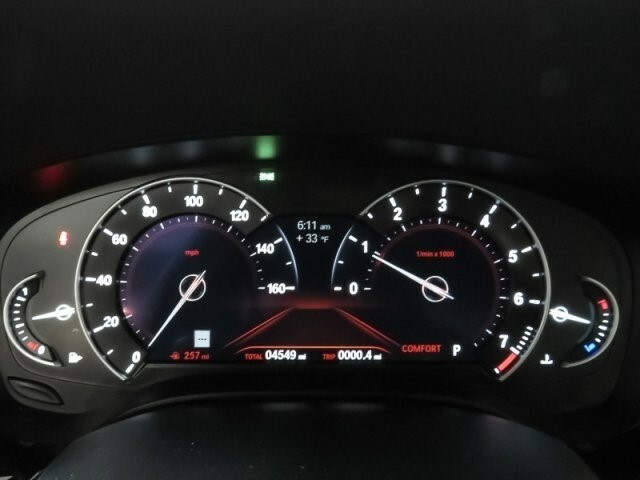 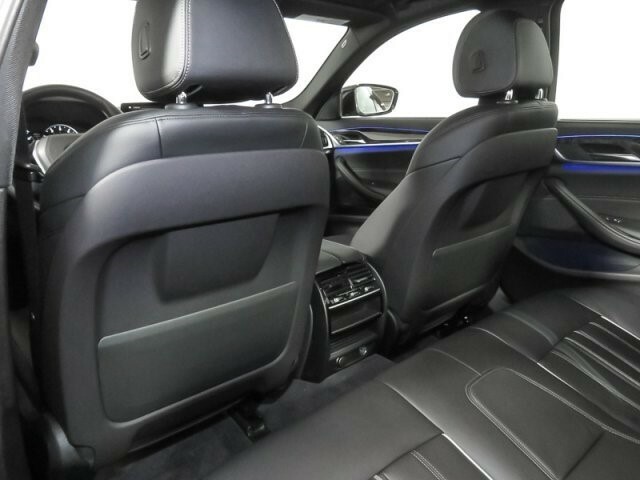 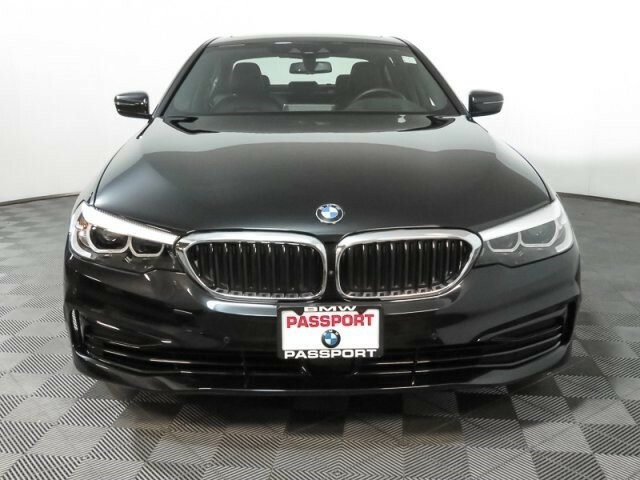 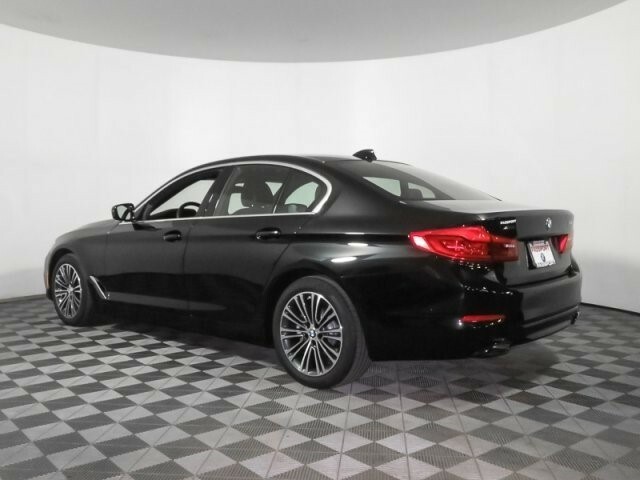 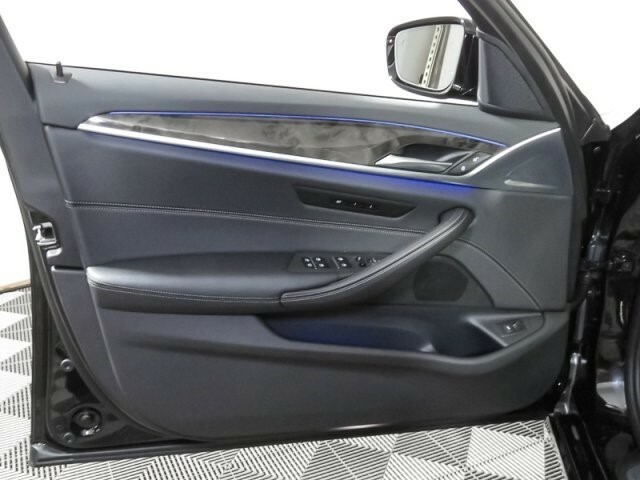 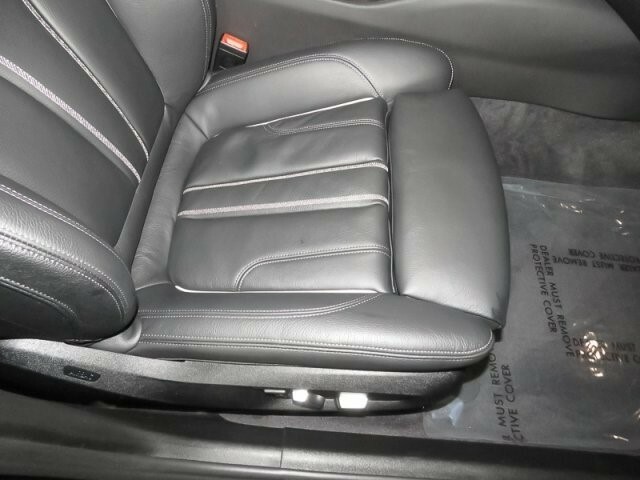 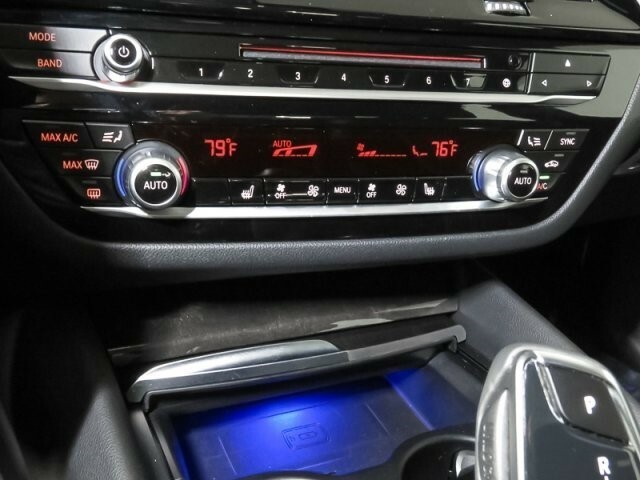 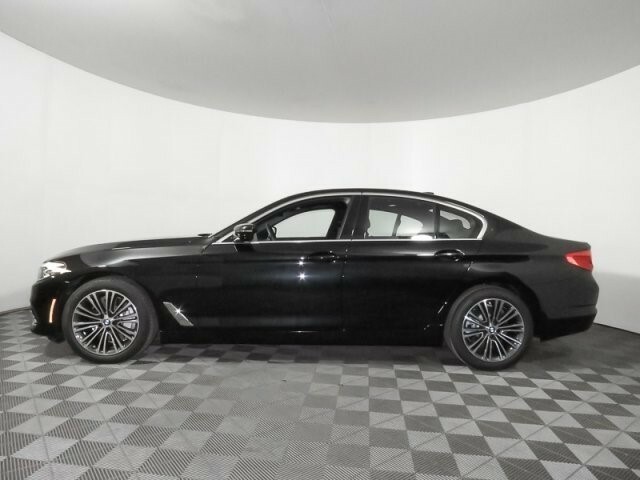 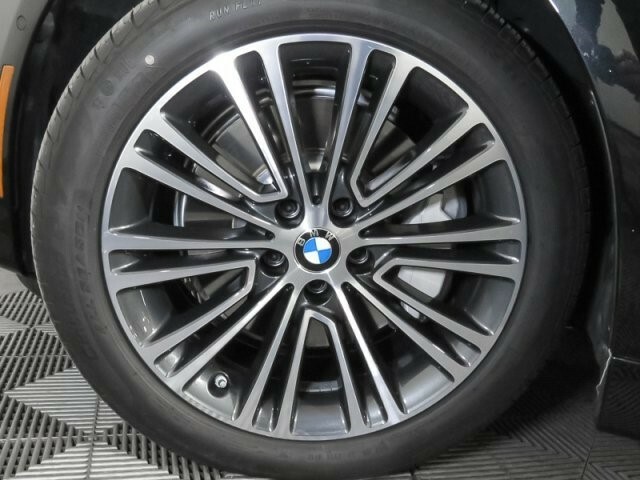 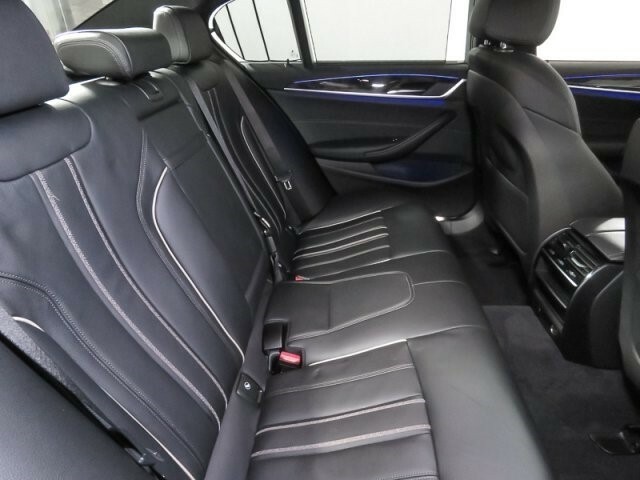 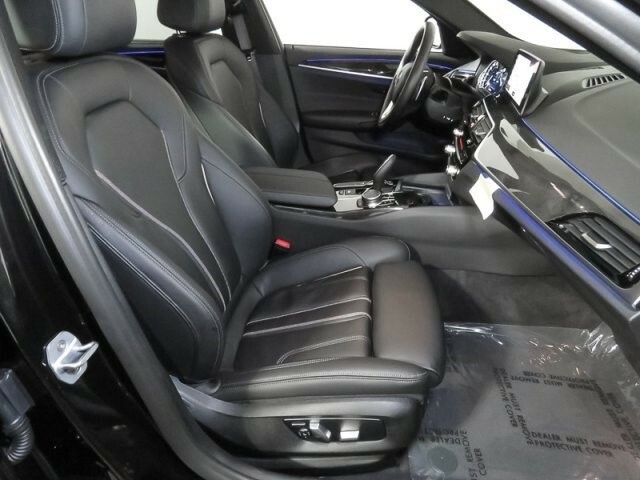 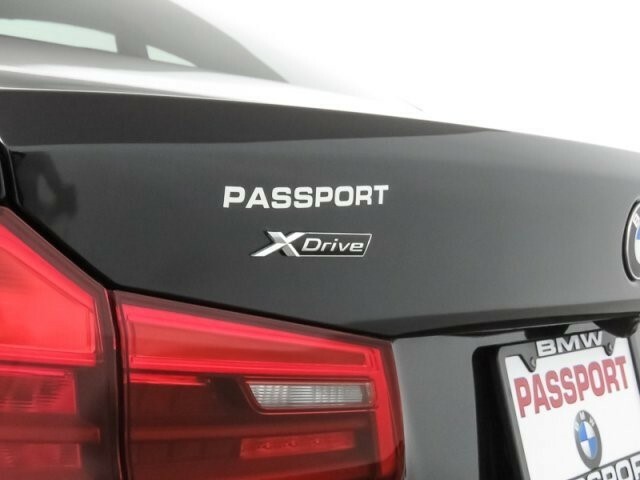 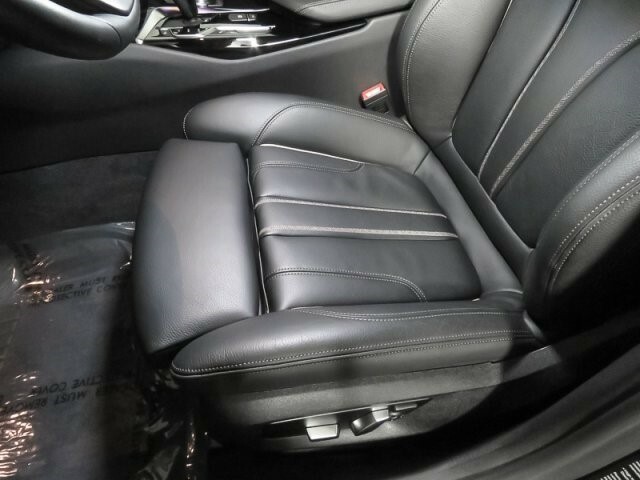 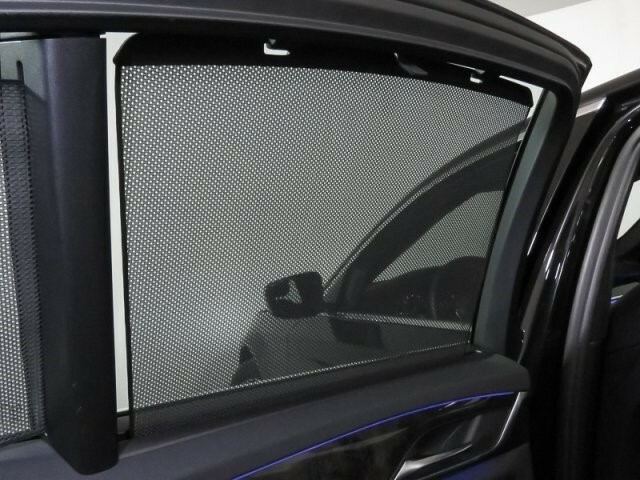 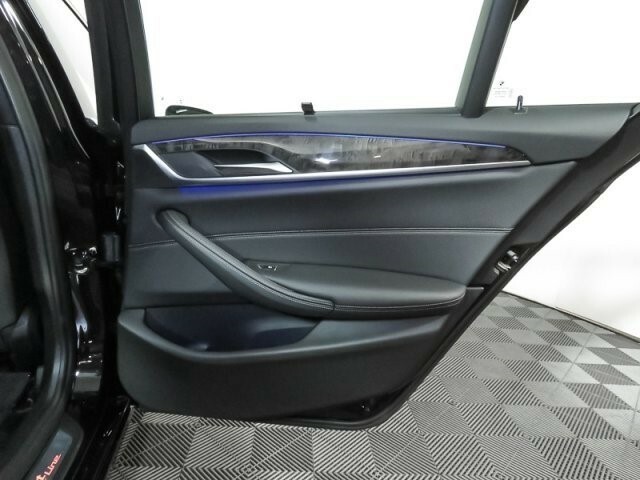 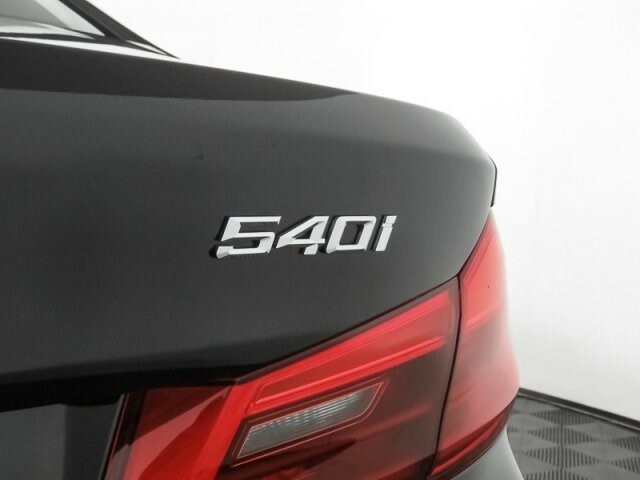 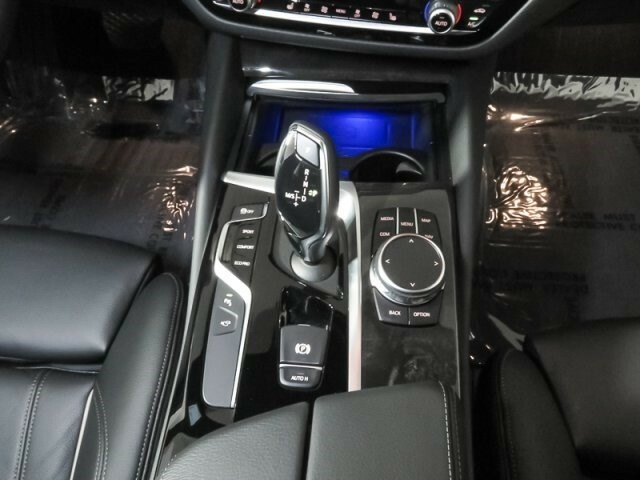 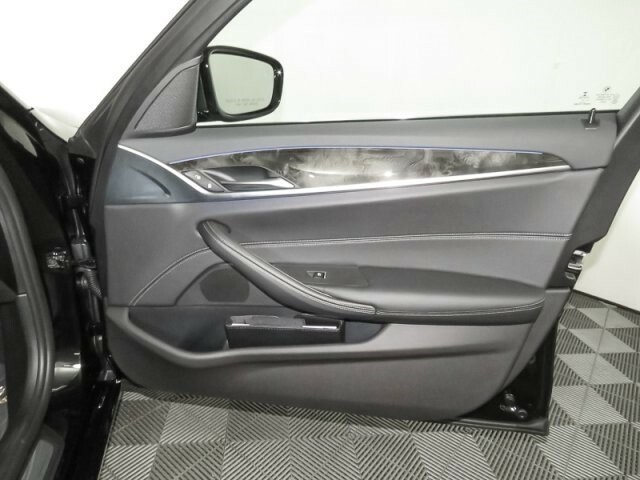 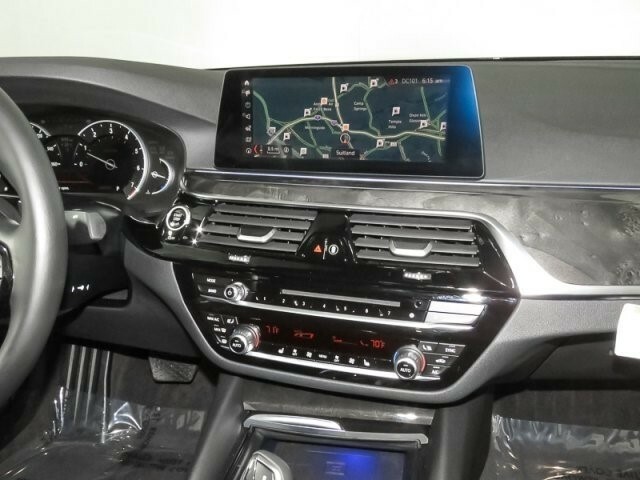 BMW 540i xDrive with Black Sapphire Metallic exterior and Black Dakota Leather interior features a Straight 6 Cylinder Engine with 335 HP at 5500 RPM*.